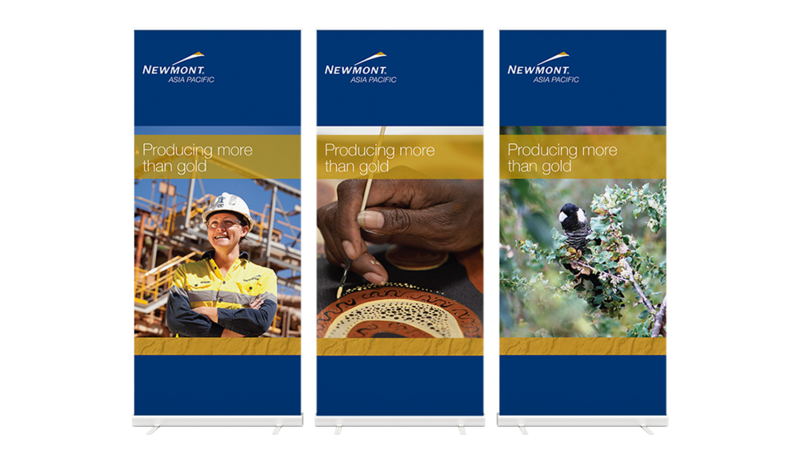 Platform Communications provides ongoing communications and graphic design support for Newmont Asia Pacific’s external marketing activities. This has included booth design and materials for the 2012 Diggers and Dealers conference. We also offer strategic advice and roll-out support for internal campaigns such as safety leadership programs, IT projects and change management programs.